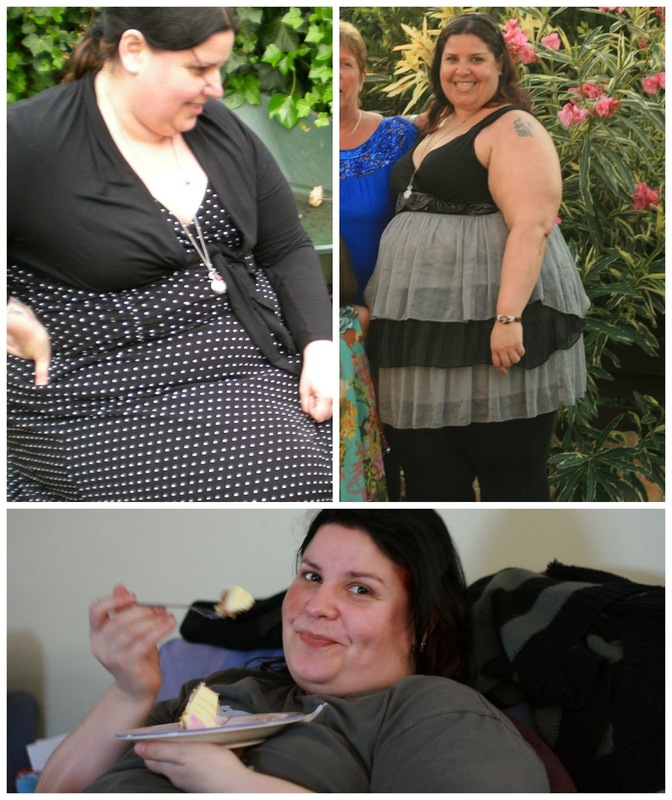 The Slimming World Files: So Pink and So Proud! Today was always going to be more exciting than normal, it involved new things and awards, what's not to like? We even got a big old lie in, despite Bayleigh's best efforts to get us out of bed much, much earlier. It was gone midday by the time we both crawled out of bed, but after our recent nights of restless rest it was much needed. I was hoping to be woken up by the delivery man with my new phone, but alas, it was just my bladder. Once up, it was onto the tea once more, and I got myself a light brunch as it's weigh in day. Not sure why this is the Karen I identify with more...perhaps it's because that was me for so long. One day my head will catch up! After group, which was a fab group, with some stonking losses for some of my friends and lots of nattering it was a rush home to get Hague to kickboxing before I could have some dinner. A jacket spud with Asda smartprice macaroni cheese (with spring onion, mustard and cherry tomatoes mixed in) topped with cheese and with some baby carrots and spinach on the side. I'd been fancying a jacket potato since yesterday when it seemed half my SW group were having them for lunch and posting pictures of them, so it went down a treat. Not long after I'd eaten I had to collect Hague and so whilst he sat down to his dinner, I had my dessert, which was lush. I've got (defrosted) frozen blueberries and black forest fruits, with my HeB of vanilla prunes and it's topped with a Liberte yogurt and 4 mini meringues, it was utterly gorgeous, tasted so decadent. Perhaps I should have had pancakes but the effort just seemed far too much! As Hague has another interview in the morning, we'll be heading to bed soon. Here's hoping that I manage to sleep after such an eventful day! Not a bad day today, my mood has been pretty good, and no anxiety, even whilst we were wandering around the mill and I was standing up in front of my group. Perhaps I was hoping for a slightly bigger loss after the last few weeks of frustration, but at this point I'll take any loss, I just hope that I finally get my 11½st award back next week! So...happiness...it's day 2 of my #100happydays challenge, and I needed to record that in a photograph, I think that despite my new phone being very exciting, it doesn't work yet, and so doesn't count, and besides, being a Big Ol' Loser, in my universe, is most definitely something to be happy about, and so it was my keepsake for winning that became my photograph, and my happy reminder for day 2.